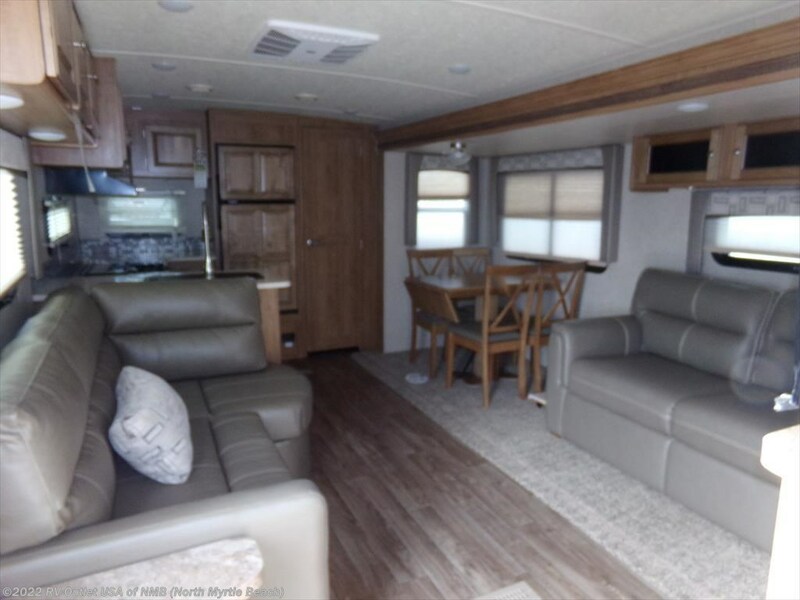 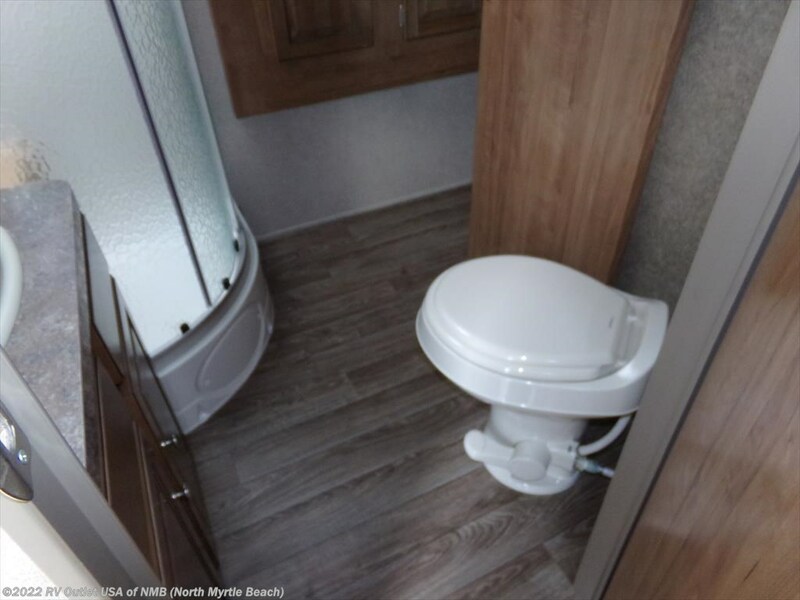 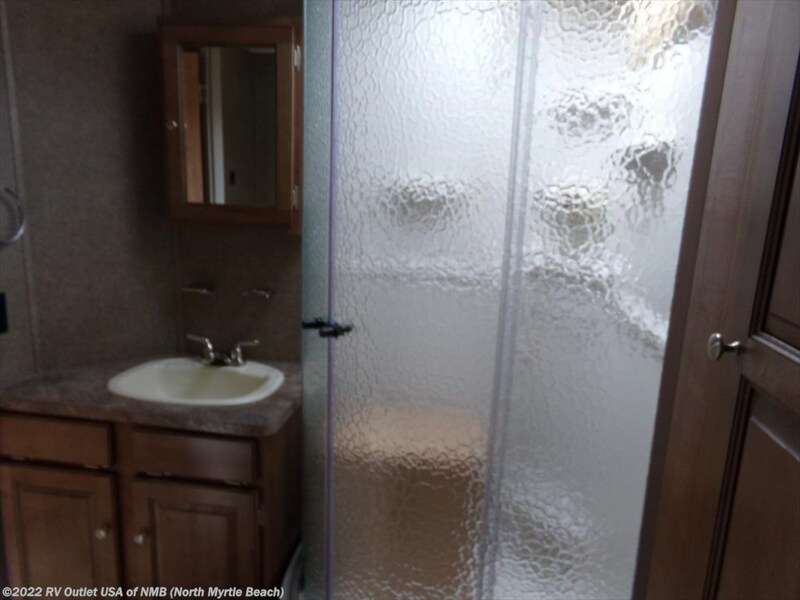 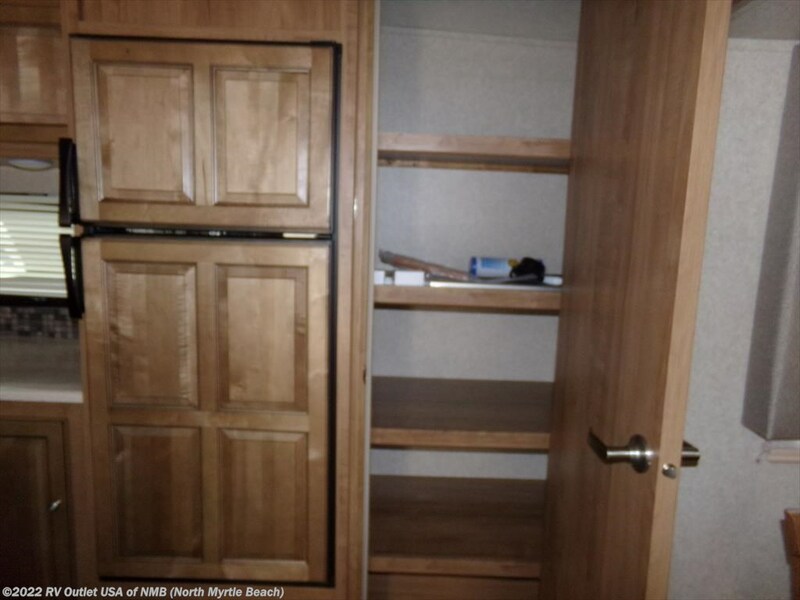 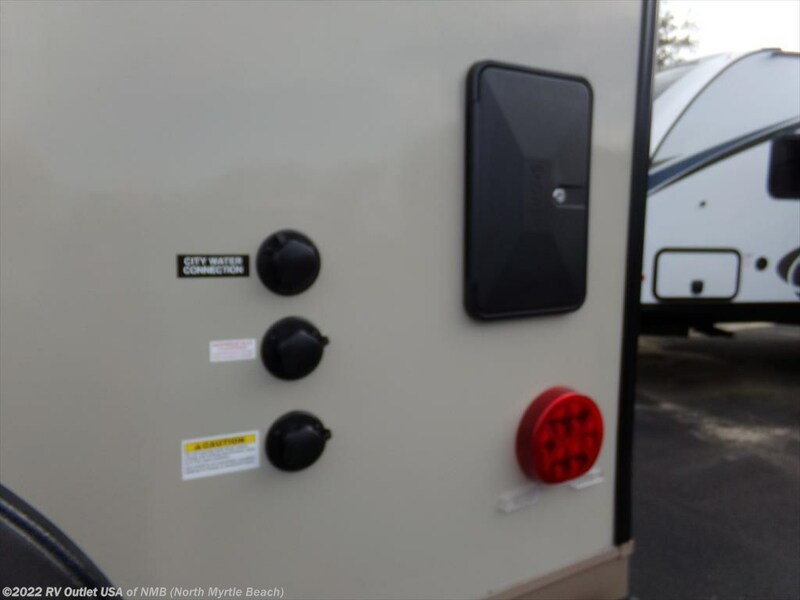 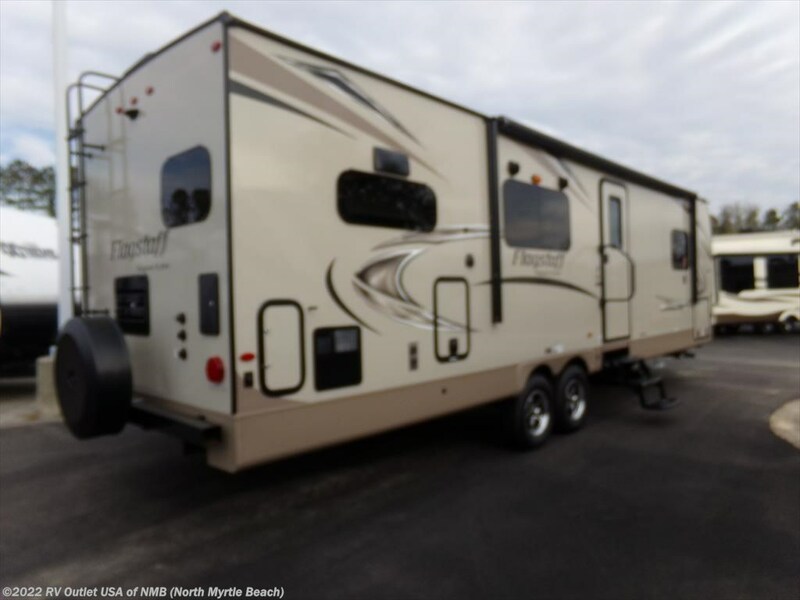 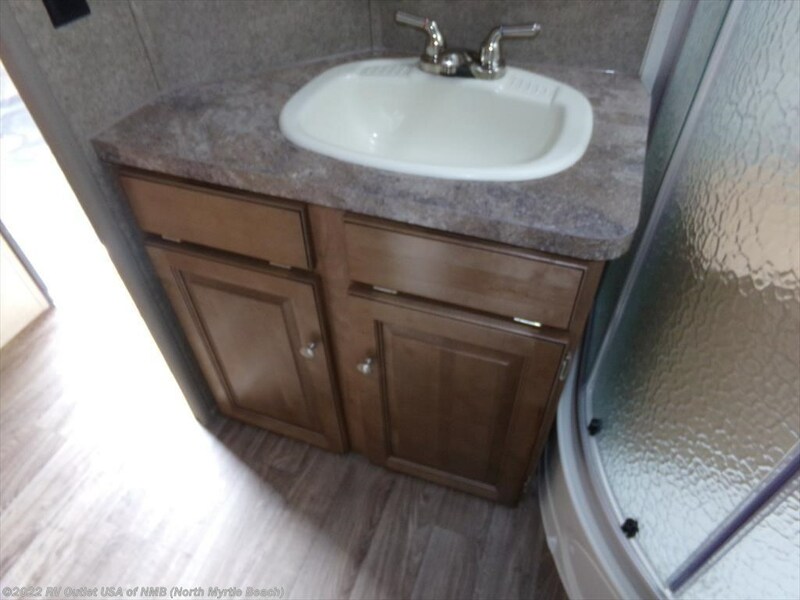 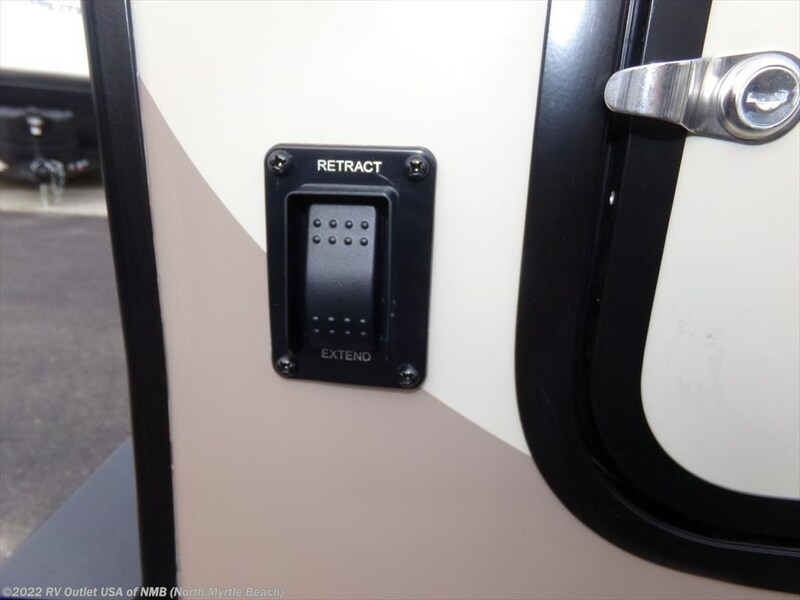 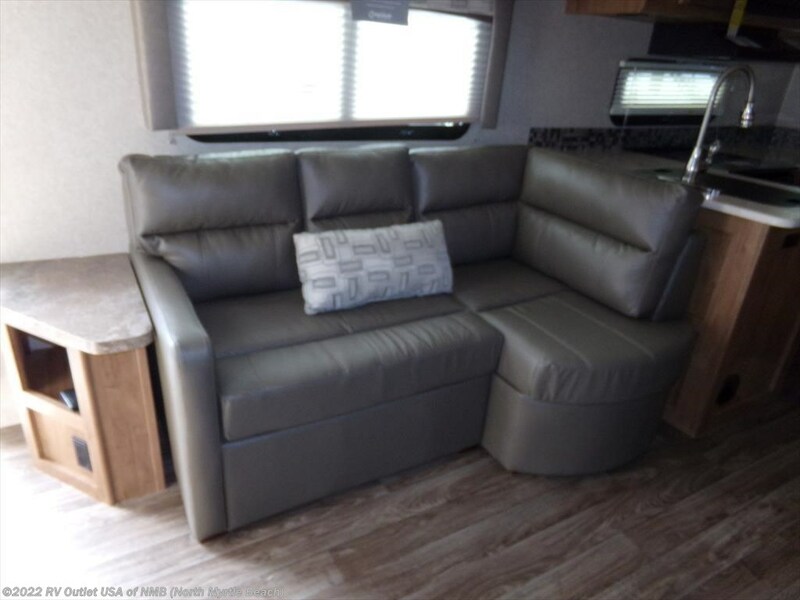 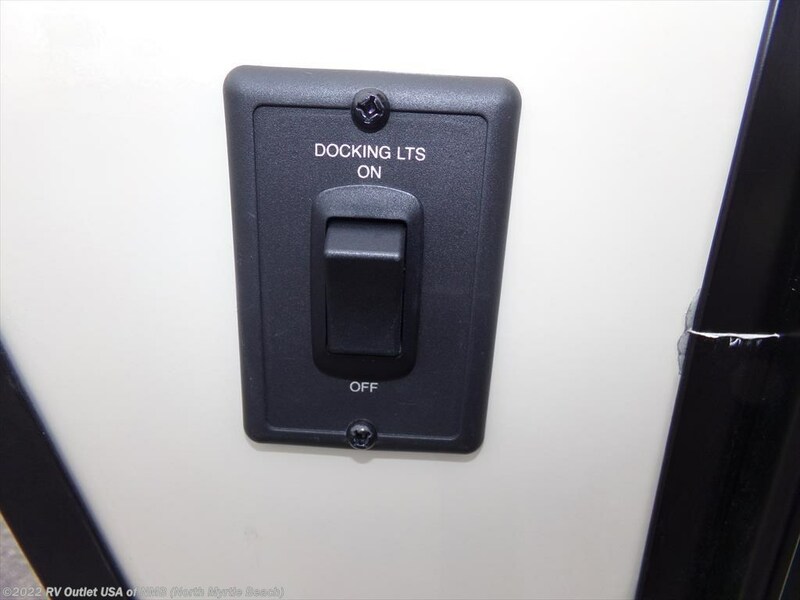 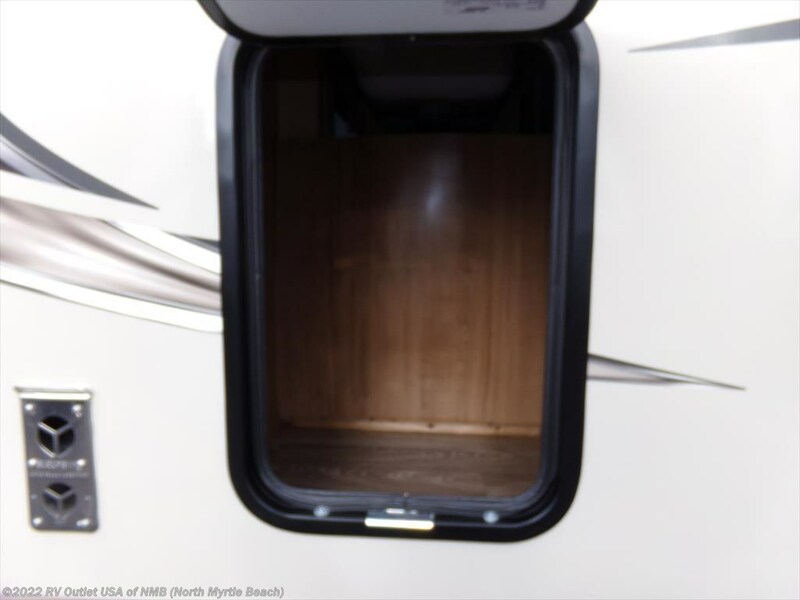 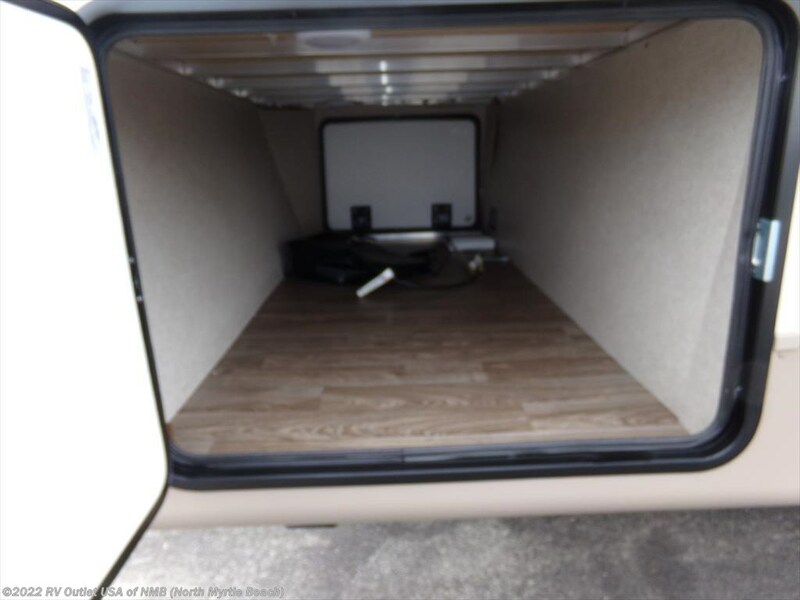 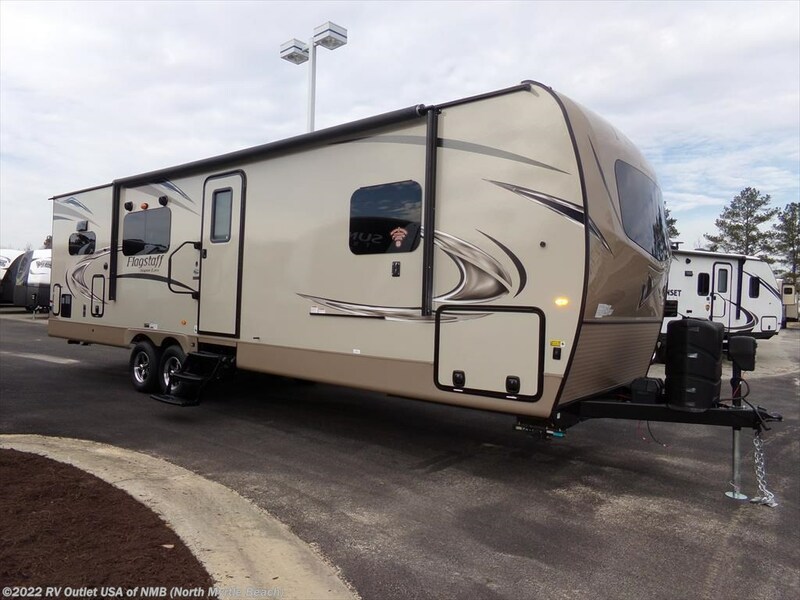 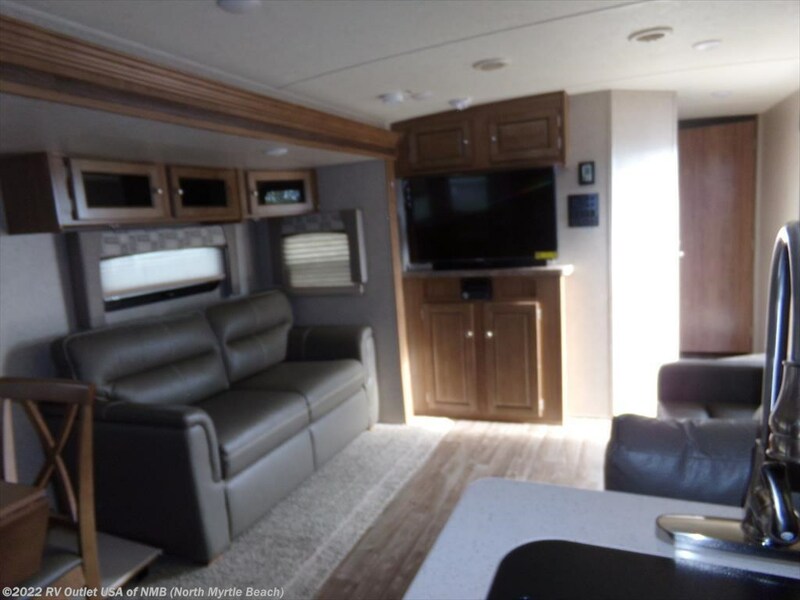 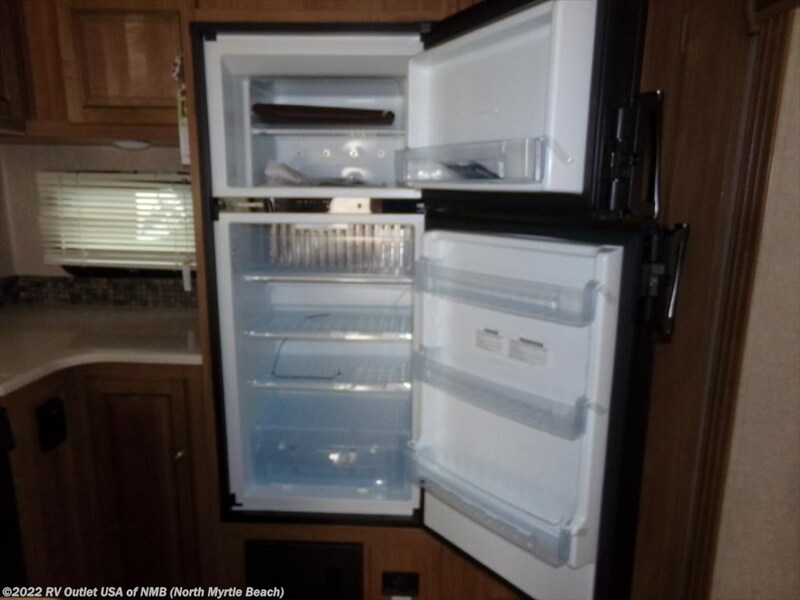 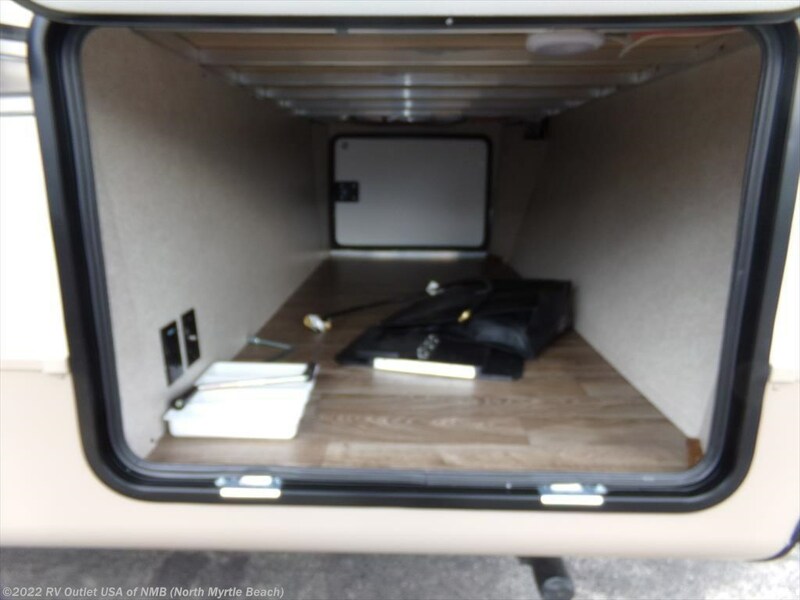 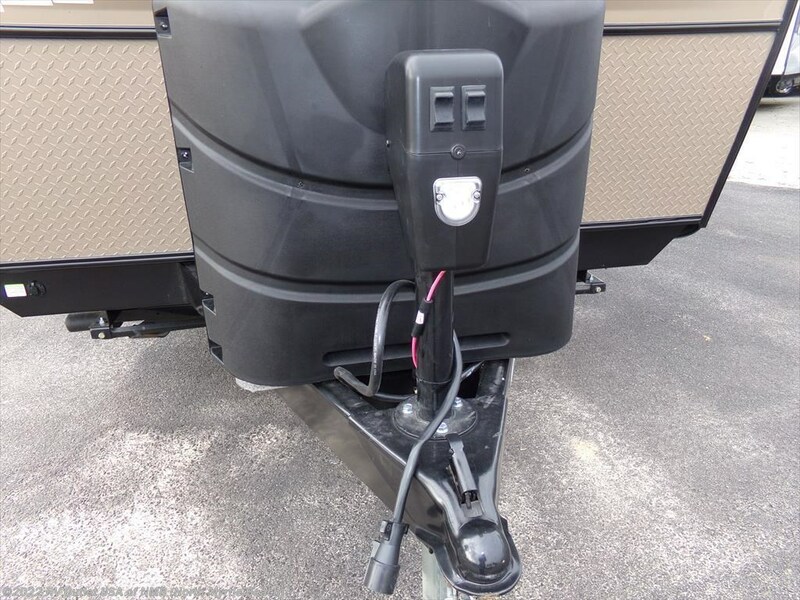 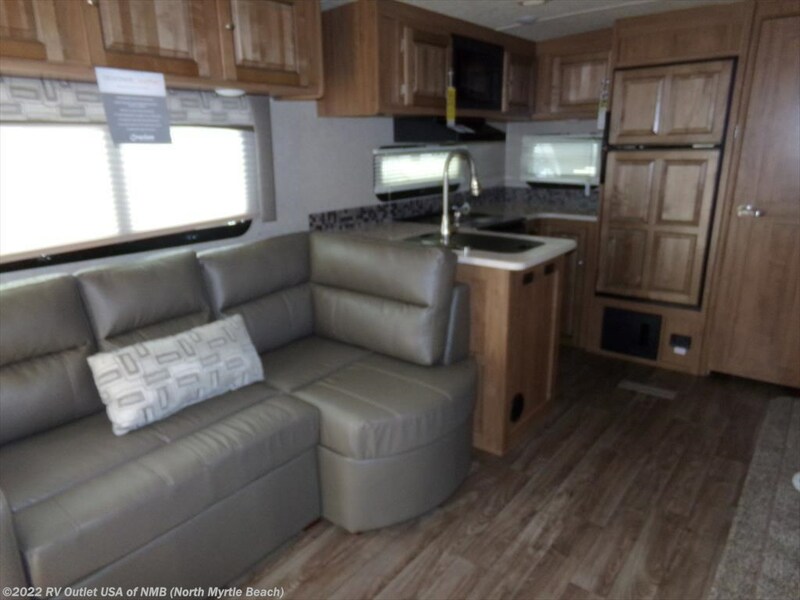 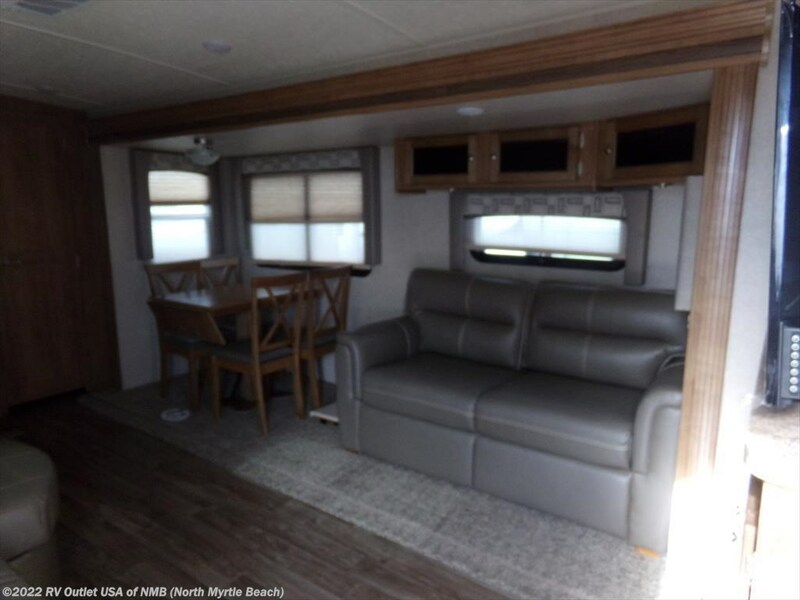 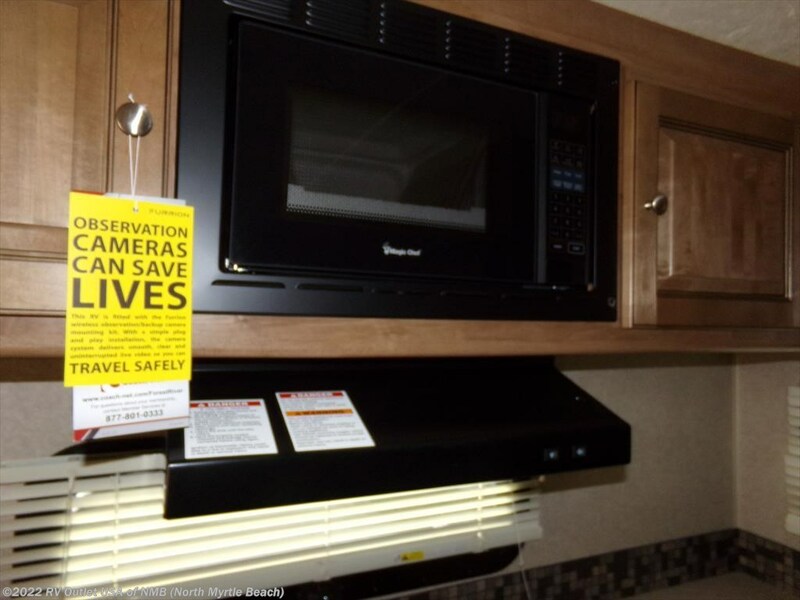 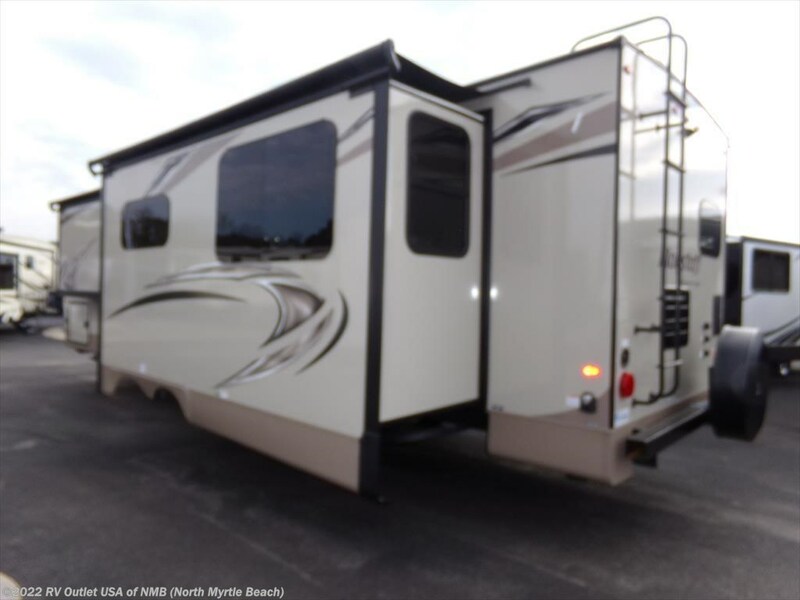 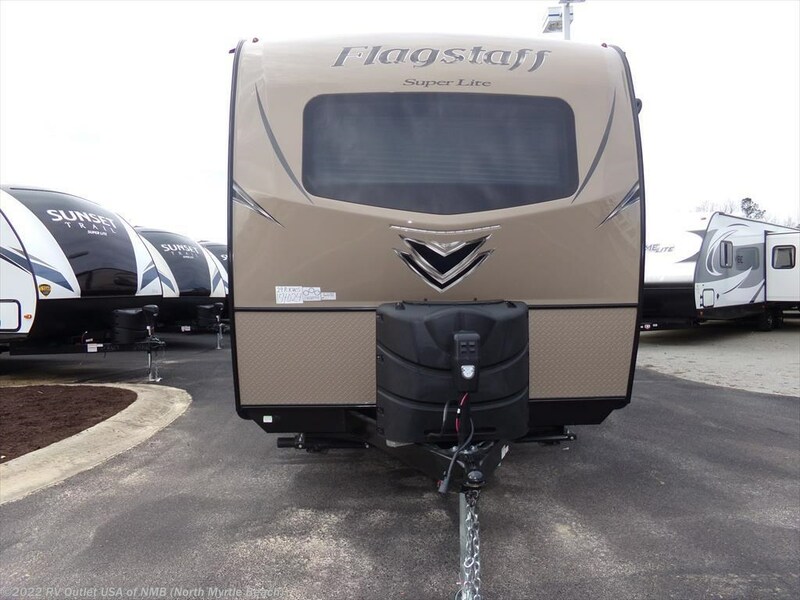 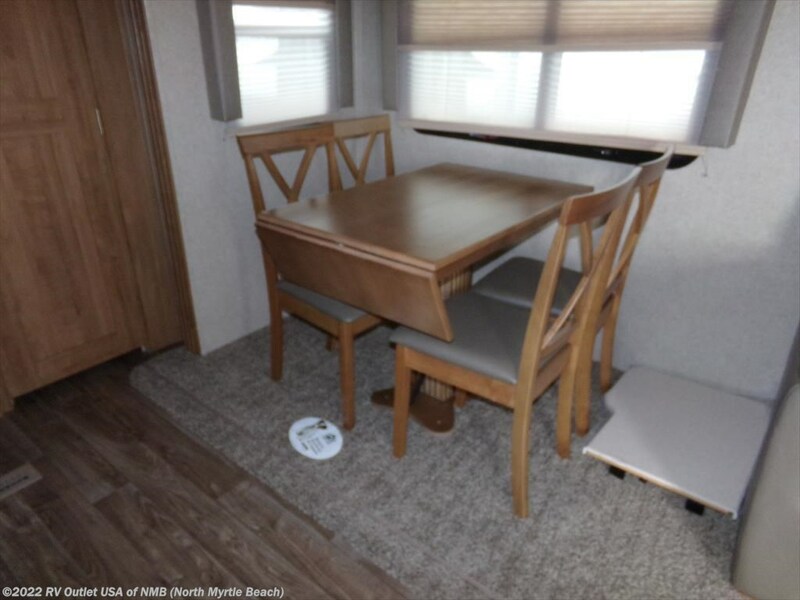 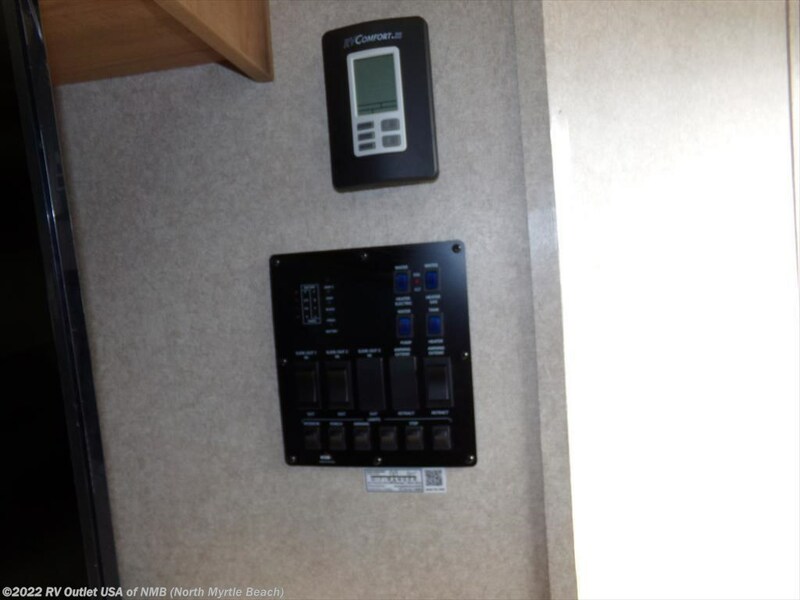 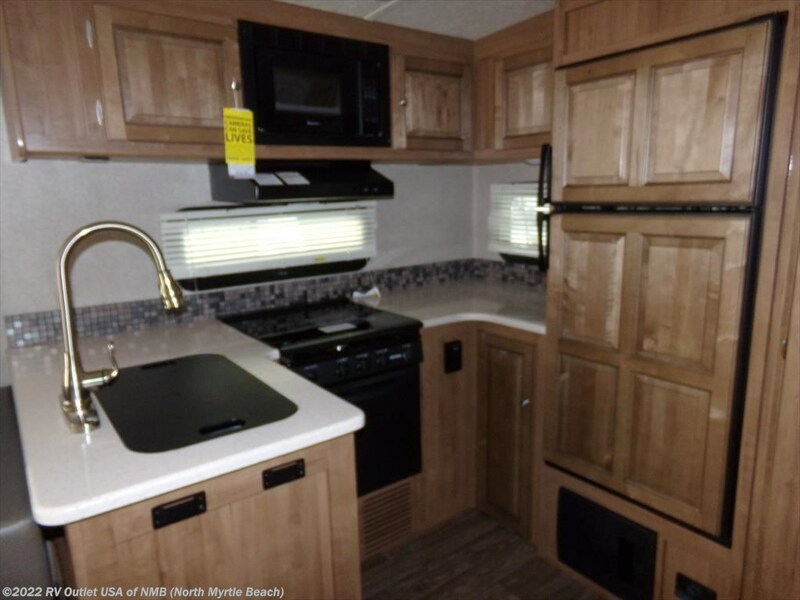 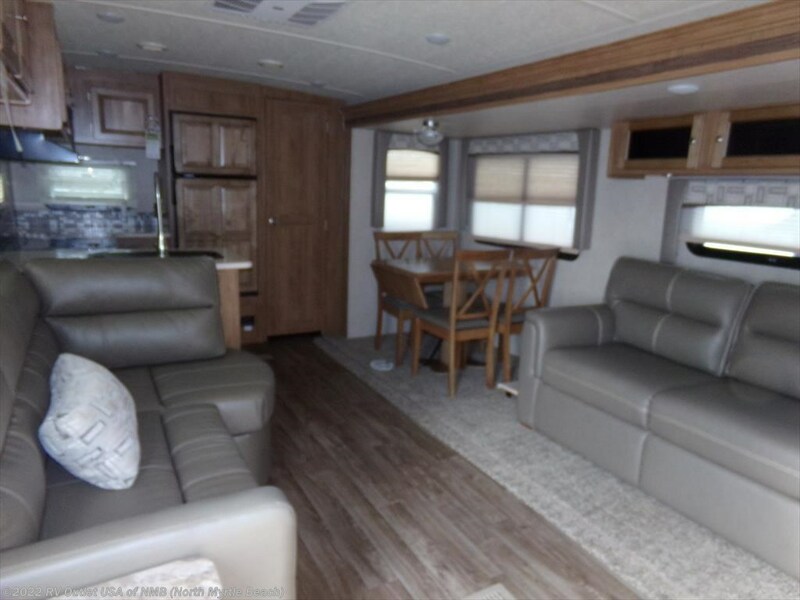 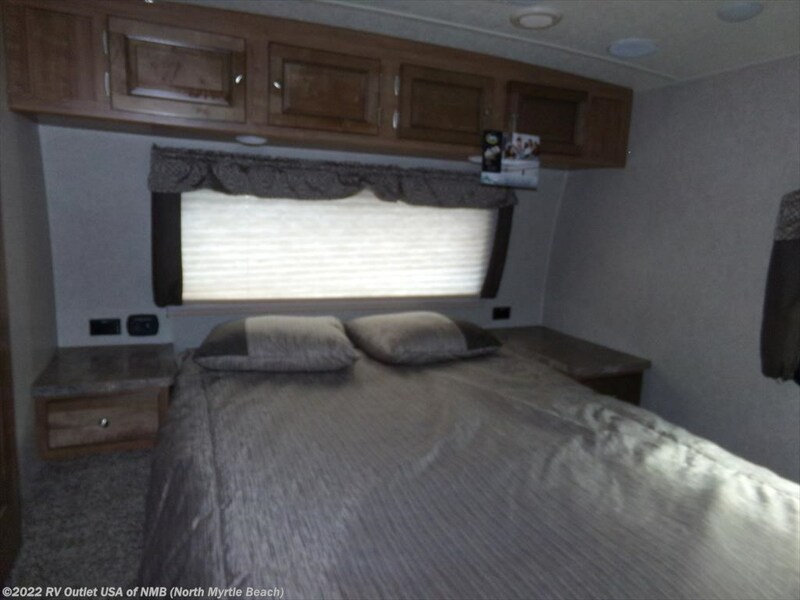 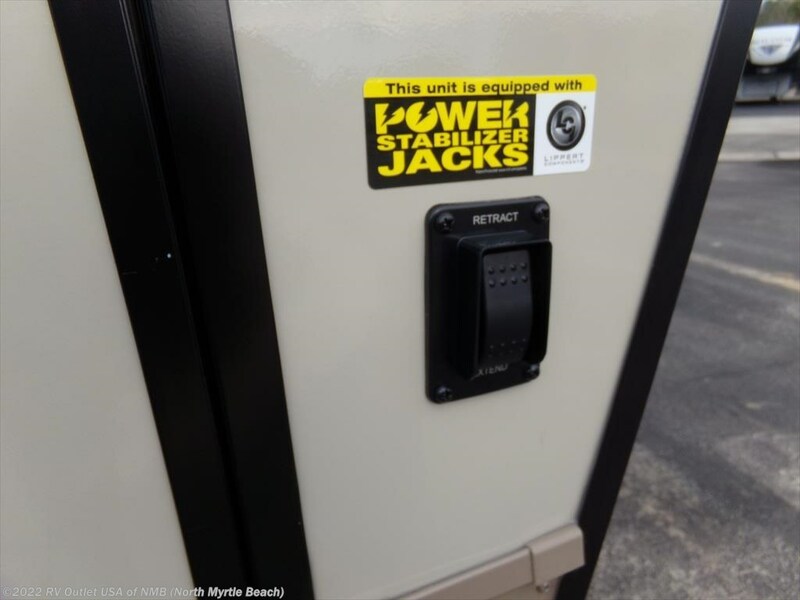 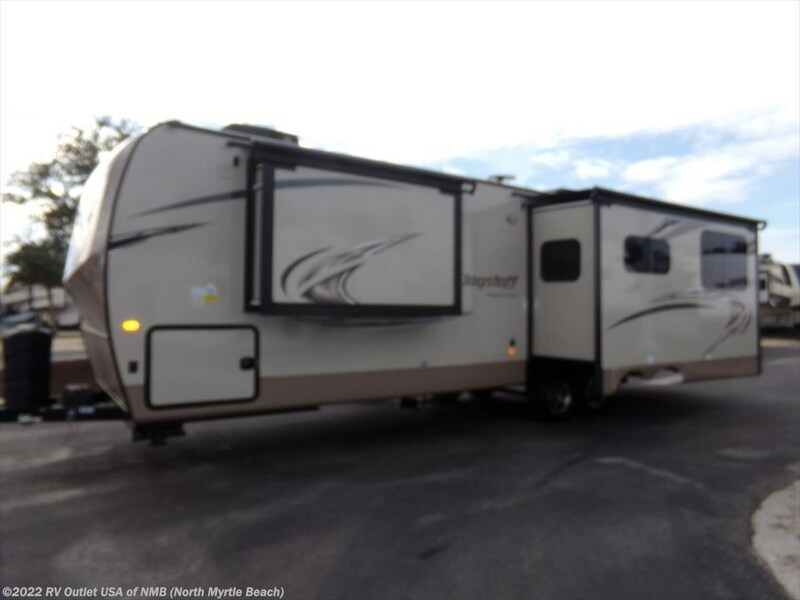 Here's one of Forest River Flagstaffs best selling travel trailer floor plans, the new 2018 29RKWS with (2) slides, rear kitchen and this unit will sleep up to (4) people! 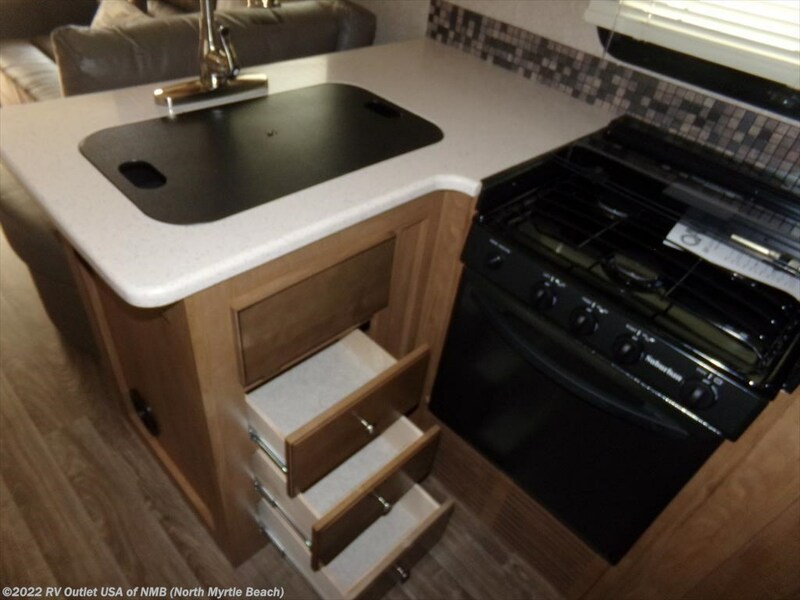 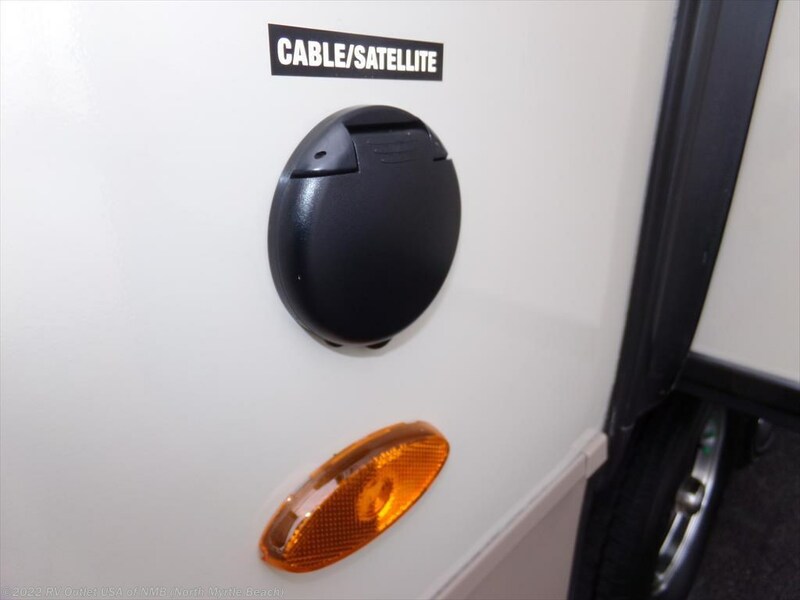 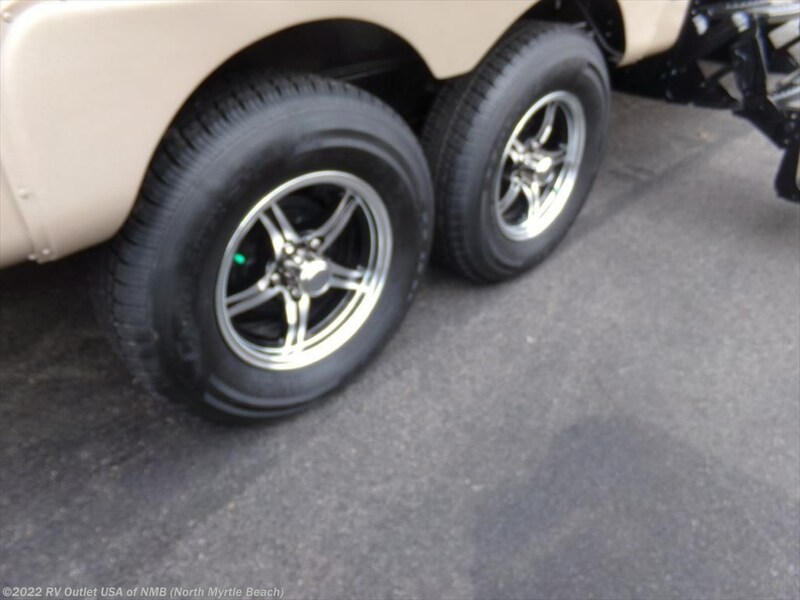 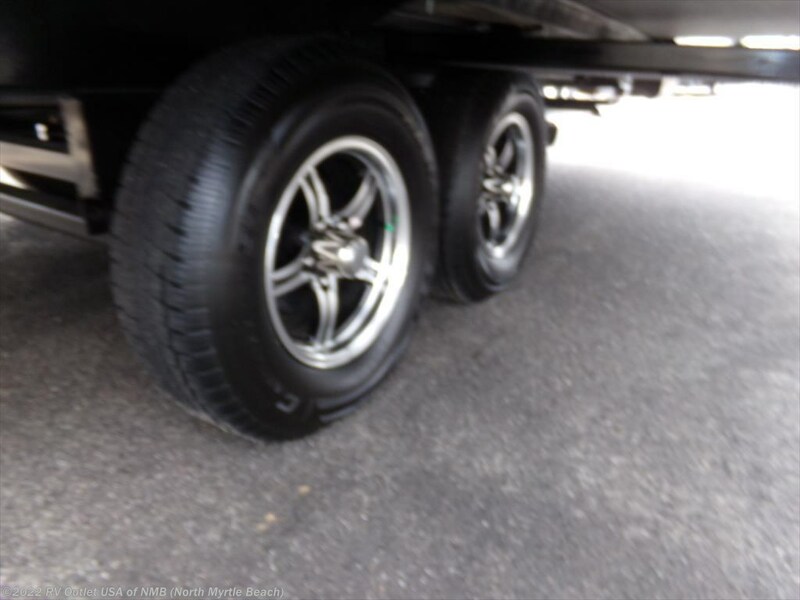 This is one more sharp travel trailer! 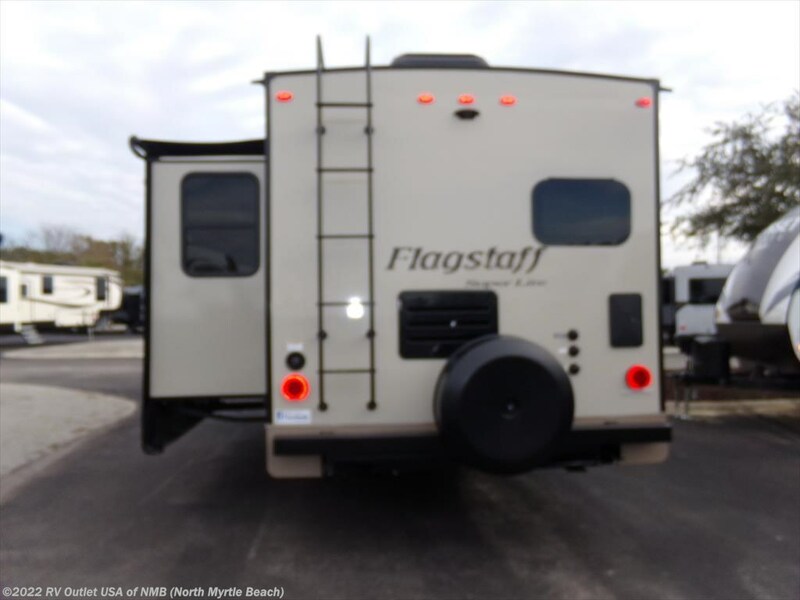 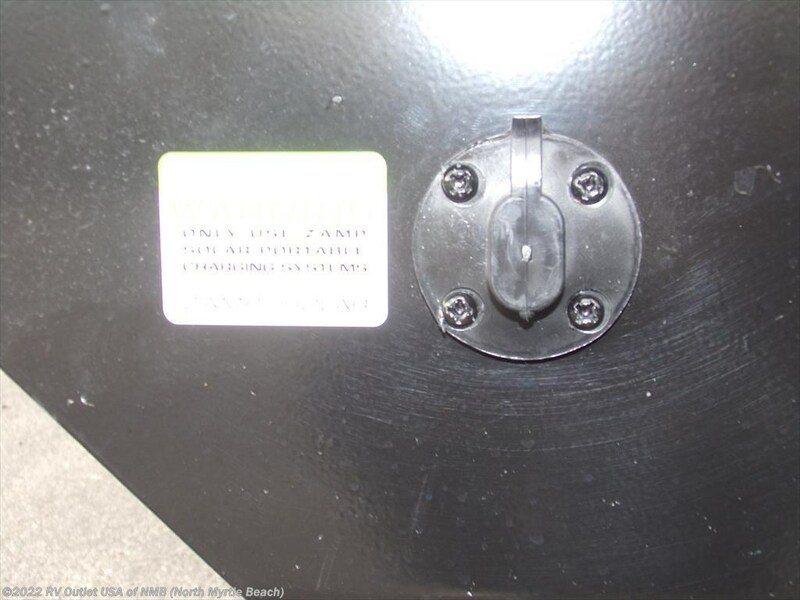 This Flagstaff is a lite weigh and weighs only 6929 lbs. 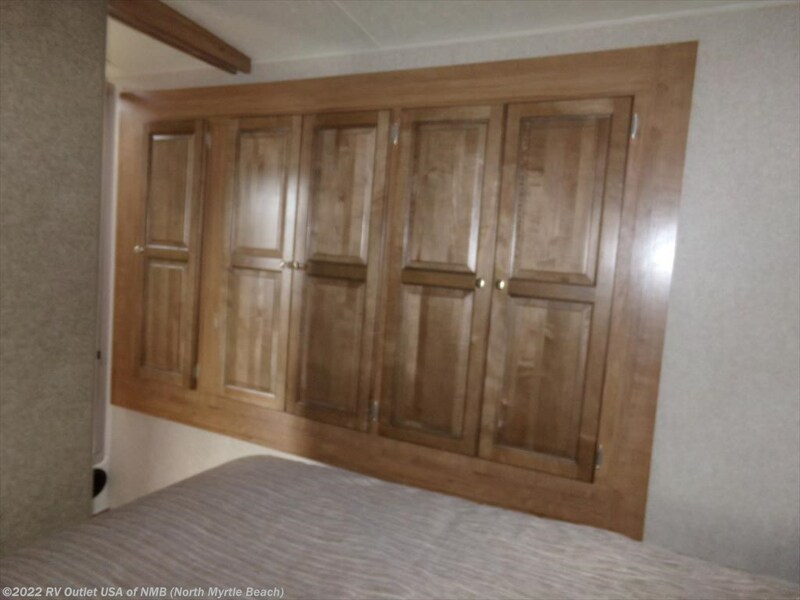 This floor plan has a walk around queen bed in the front, nightstands on both sides and a wardrobe on the slide. 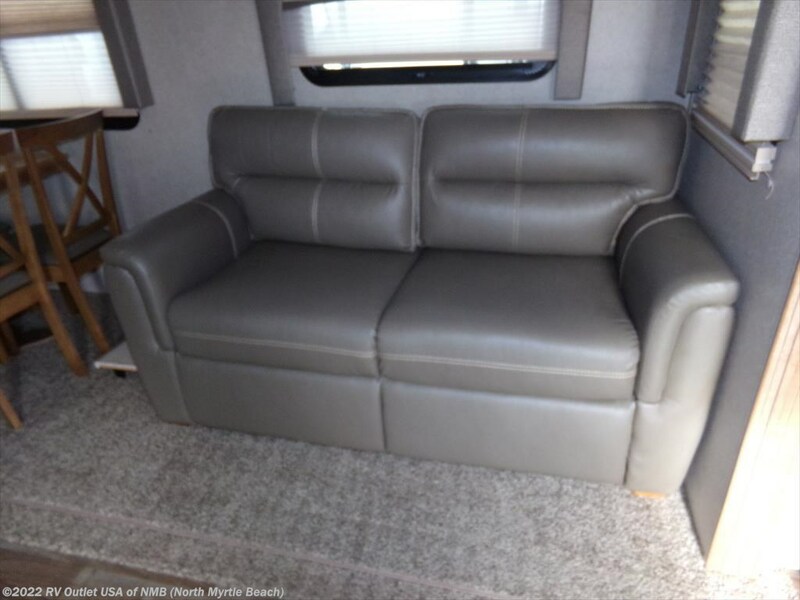 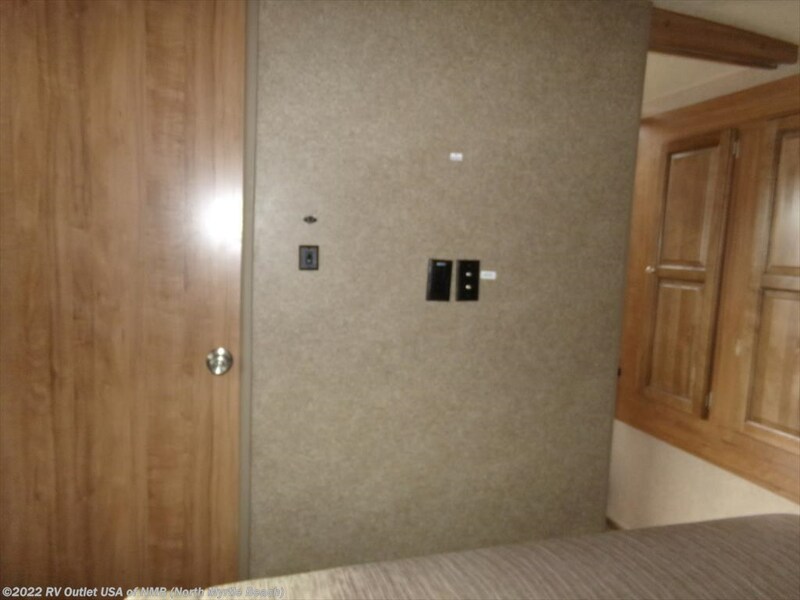 There are (2) slide outs in this coach, one is with the wardrobe in the master bedroom, one slide on the off door side in the living area that contains and a super nice booth dinette and sofa. 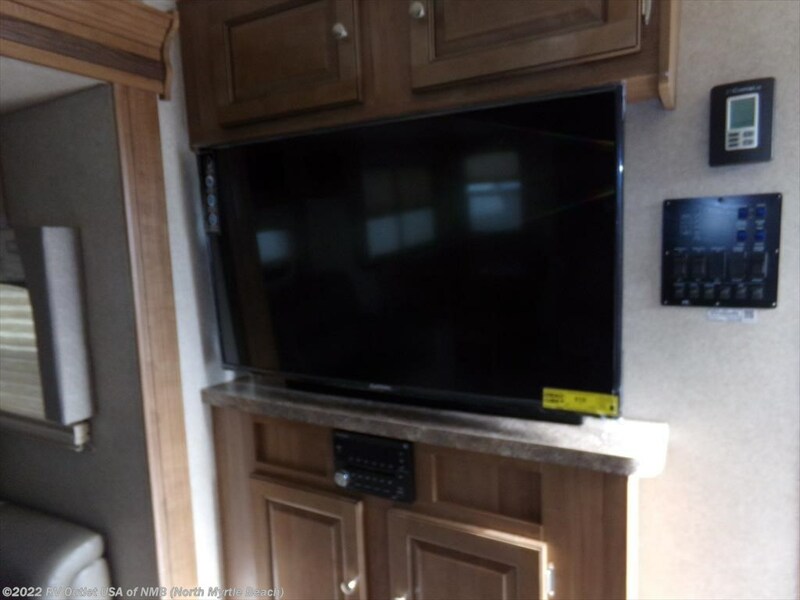 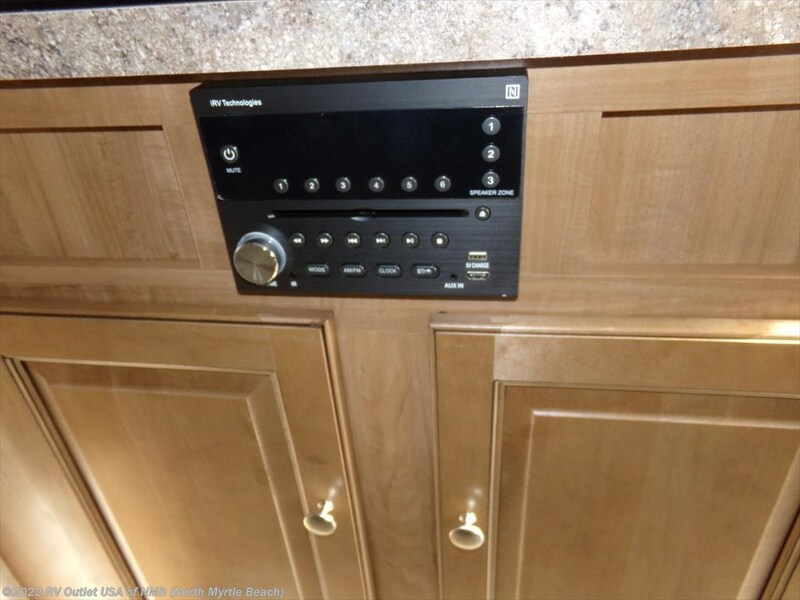 It also has a entertainment center with a LCD TV and an AM/FM/CD/DVD player and its positioned so everyone can see the TV without looking over someone’s shoulder! 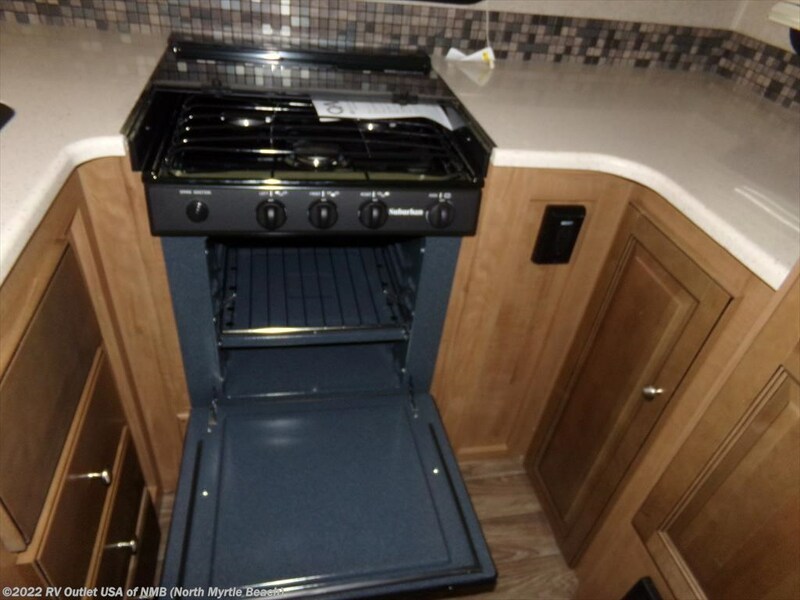 It has a full rear kitchen with a (3) burner recessed stove top with glass cover, an oven, a microwave oven with an exhaust hood and a refer!